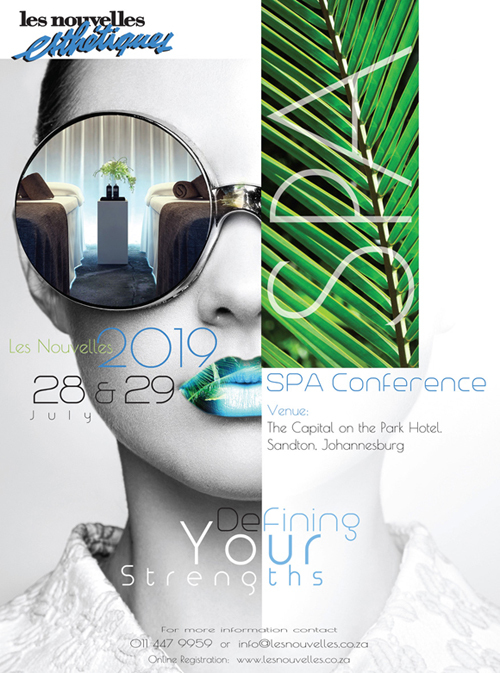 The Spa Index is the perfect consumer reference of South African Spas and Spa Information, that ensures the spa visitor is guaranteed a spa experience, which not only meets international standards but also exceeds clients spa expectations. Get you copy today!! 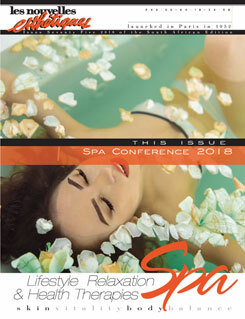 Spas continue to be a vital part of the wide spectrum of the wellness industry. This year’s trends show wellness is stepping in to meet the challenges of major societal crises, including a rising generation of children who are stressed, anxious and overwhelmed and adults who are suffering the effects of a hyper-connected workplace, demanding hours, and sedentary habits. The 2016 trends reveal innovation in and enthusiasm for wellness travel, and how wellness is becoming an integral part of the most fundamental aspects of people’s daily lives: work, family, and love. 1. Spas meet medicine: the continuing convergence of spas and hotels with the medical world. 3. Innovative tech treatments : Technology will become a prevailing feature in the spas of the future. Technology will begin to feature heavily in the guest experience, from the design of the spa to the check-in and guest history process, to the use of machines in treatments. 4. Wellness communities:. As evidenced by new global developments, residential communities are embracing spa and well-being services as a point of differentiation. These lifestyle-based communities/developments have enjoyed a positive and discernable impact, with a significant increase in value in comparison to other comparable properties. 5. Putting the science in the spa experience: spa menus will include more scientifically proven treatments with measurable results. 6. Giving back: a big focus in the health and wellness industry on giving back/charity over the past few years, so promoting inner well-being. 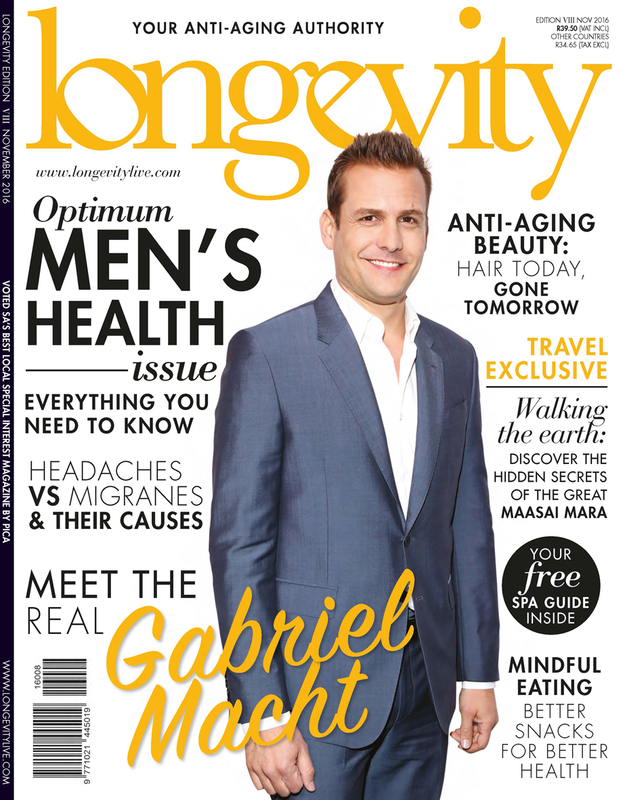 The SA Spa Index 2016 will be bagged with the November Issue of Longevity Magazine and available on shelf at your nearest news agent. 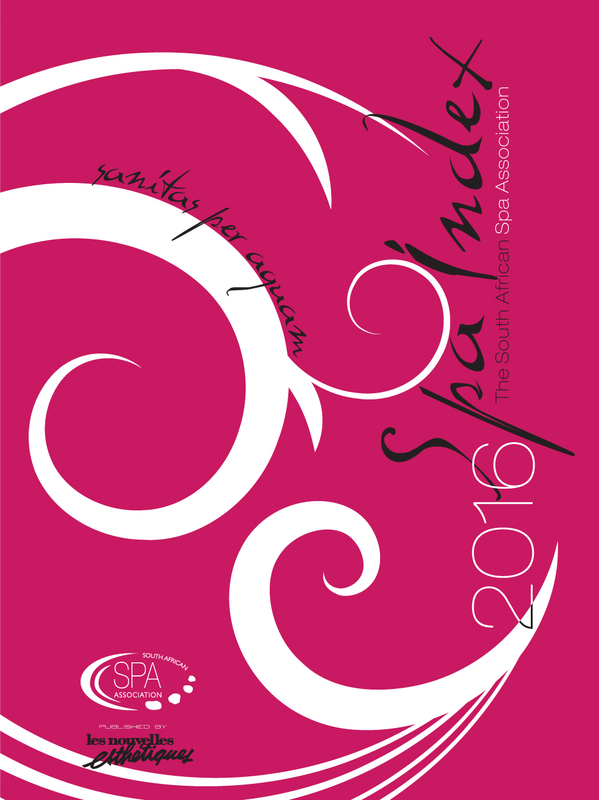 To receive your complimentary copy of the SA Spa Association Spa Index, please forward to info@saspaassociation your name, Spa / Salon contact details, postal address and e-mail address.